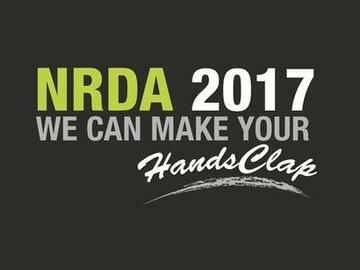 Welcome to the NRDA 2017 Dance Recital: "We can make your HANDS CLAP"
Please find your seat(s) 15 minutes before the show begins. *NO flash photography in the auditorium. *NO videotaping in the auditorium.